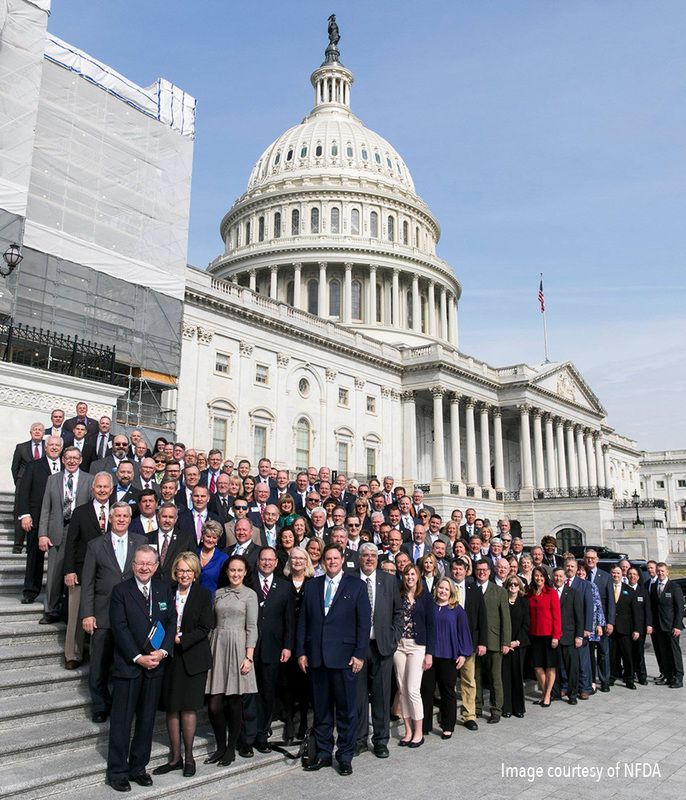 Each year, NFDA holds it’s Advocacy Summit in Washington DC. 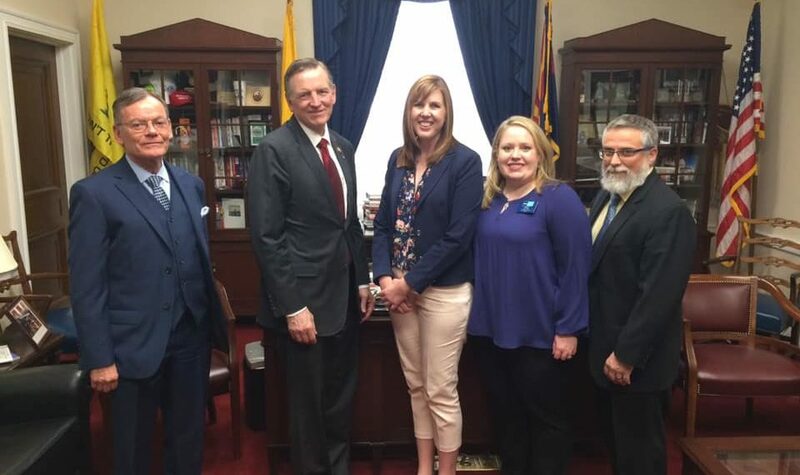 This year our NFDA Policy Board Representative, Hillary Adair, AFCCA Board Treasurer, Steve Palmer, AFCCA Board Executive Director, Heather Long and guest Jimmy Wilson attended on behalf of our AFCCA Members to discuss important legislation that affects our industry. This is third year we’ve introduced the BRAVE Act and we are feeling very positive about movement, especially with support from the Department of Veterans Affairs and several other Veterans Service Organizations. 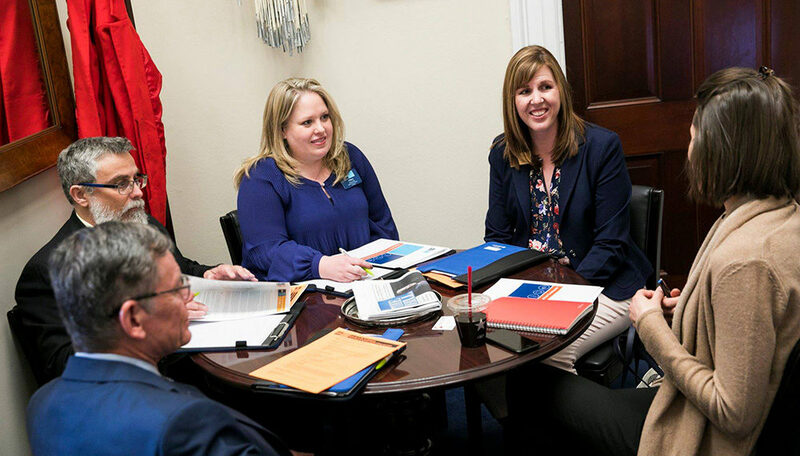 The BRAVE Act is a bipartisan legislation and is designed to improve existing benefits meeting eligibility requirements. Veterans should not be penalized for where they pass away and be treated equally based on their service. Currently Veterans receive $780 for non-service connected death in a VA facility and $300 for non-service connected death in a non-VA facility. The BRAVE Act will rise to equal death in a VA facility and index for inflation. Many families choose burial or cremation, but as we know in Arizona that families who choose to full body donation is on the rise. In fact, in some parts of the state, this is 30% of our family’s we meet with. Arizona and a few other states have minimal oversight on facilities and/or individuals who facilitate these whole body donations. CDRI Act deals with non-transplant body and tissue donations and does not impact organ donation (which is transparent and tightly regulated). It will create standards for registration, inspection, chain of custody, labeling/packaging, final disposition, fees and violations. 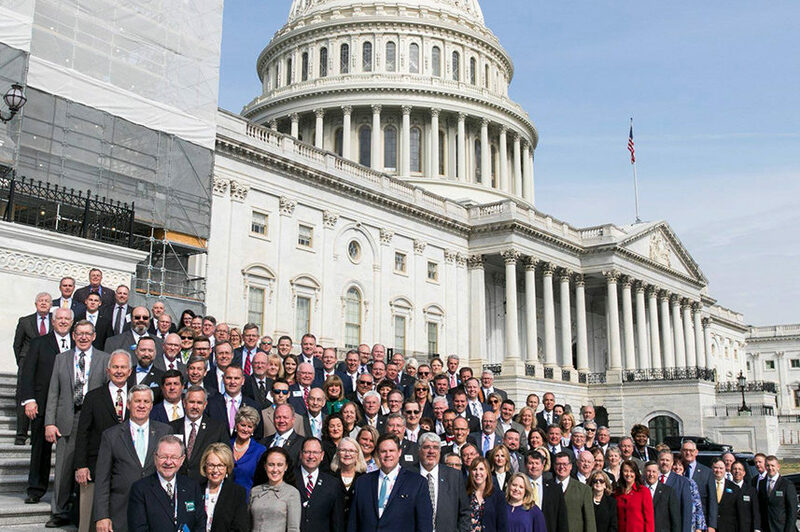 This bill was newly introduced in March of 2019. 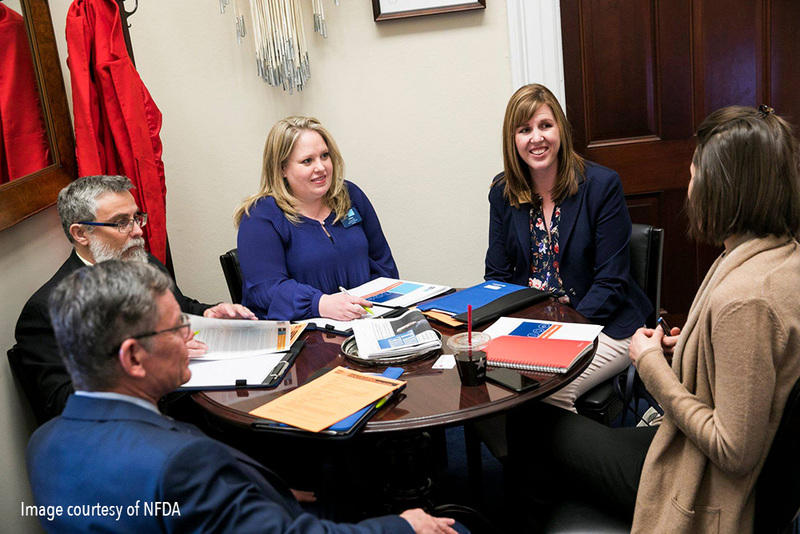 NFDA is actively working on co-sponsors nationwide. 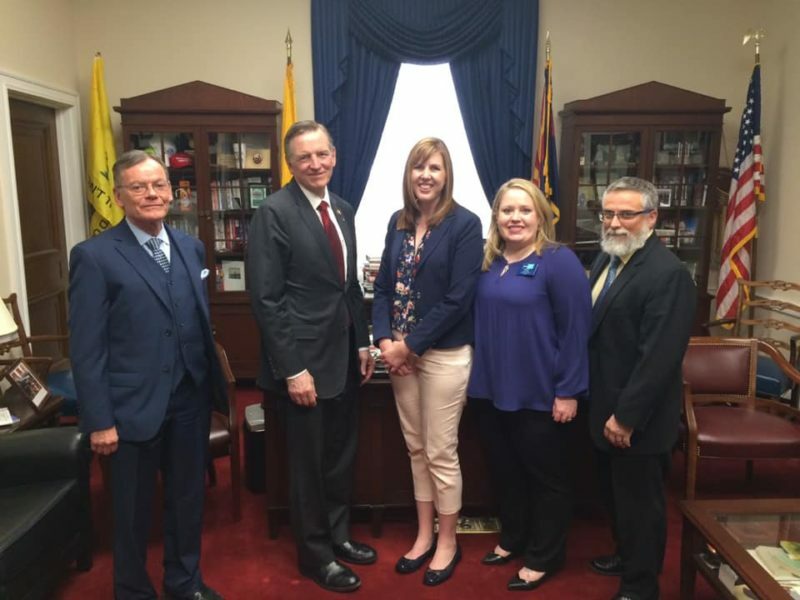 We hope that our efforts with meeting with Arizona legislators was helpful and created a movement of interest. Your AFCCA will keep you updated on the progress of these bills.